Lid Doubles As A Squeegee For Quick Food & Counter Cleanup! 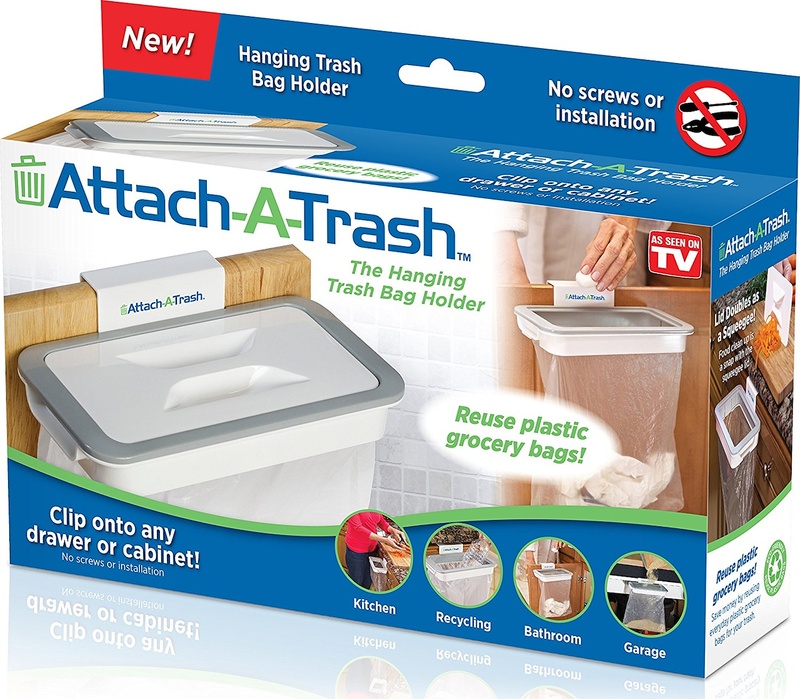 Trash-bag holder clips on any drawer or cabinet in kitchen, bathroom, garage, etc. for convenient, hands-free waste disposal. 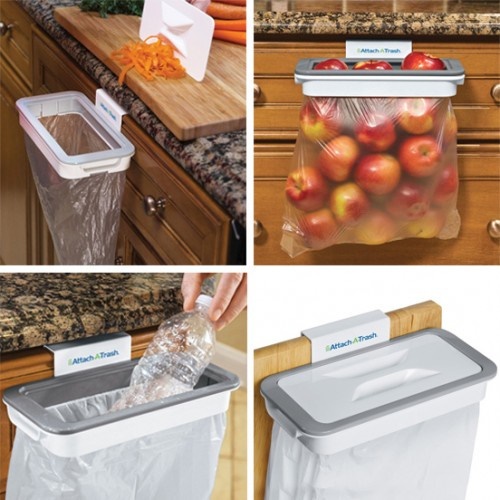 Perfect for reusing plastic grocery bags and installs in seconds. MAHJONG SIDE TABLE / COMES IN SET OF 2 PCS!! Mahjong Side Table COMES IN SET OF 2 PCS! !